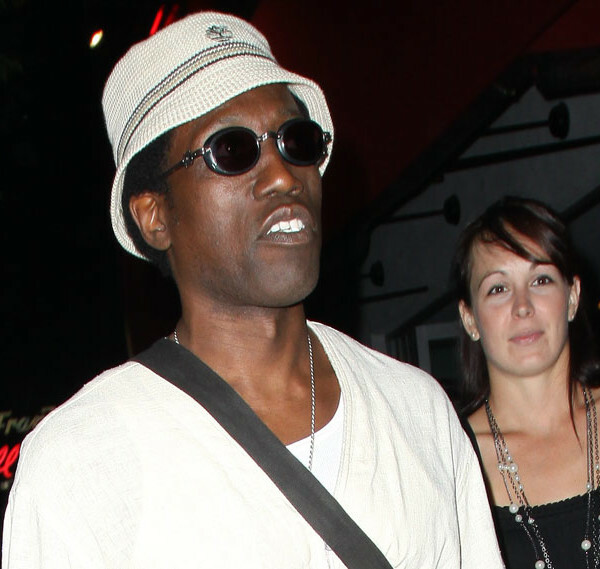 Since he’s got some back taxes to pay, Wesley Snipes is really trying to get some work done; gotta get that government-mandated cash. 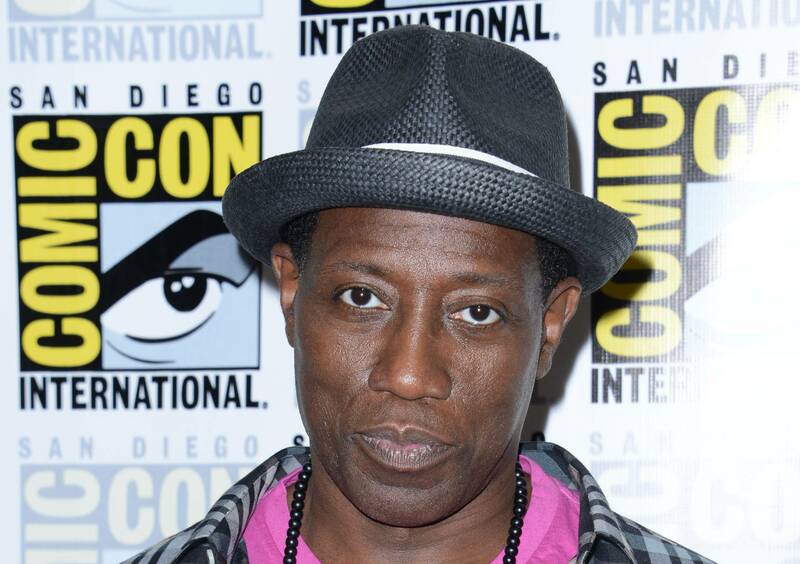 The actor, and tax evader, is in talks to return as Blade. He also spoke of joining the Marvel Cinematic Universe, which I’m sure fans would still be fine with. Most recently, Blade has been played by a guy with an even better name that Wesley Snipes, Kirk “Sticky Fingaz” Jones in 2006. Who here loves that his name is so white-bread-bland and his nickname is “Sticky Fingaz?” But it seems it will be Snipes set to reprise his role last seen in 2004. Now other ways Snipes can make money: at home karate video DVD series? Yup can’t wait for that one.